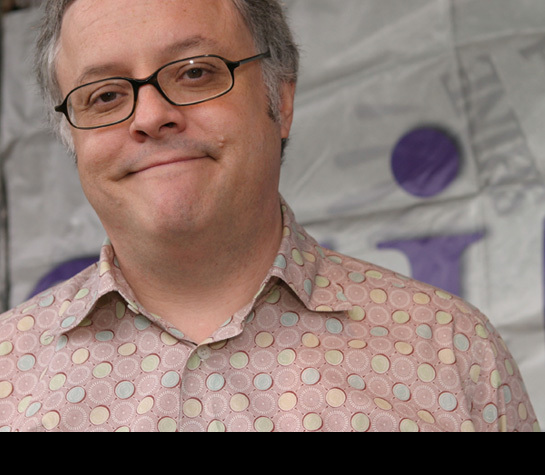 Dr. Neal Baer is Executive Producer of the NBC television series Law and Order: Special Victims Unit. Prior to his work on SVU, Dr. Baer was Executive Producer of the NBC series ER. A member of the show’s original staff and a writer and producer on the series for seven seasons, he was nominated for five Emmys as a producer. He graduated from Harvard Medical School and completed his internship in Pediatrics at Children’s Hospital, Los Angeles. Recently, Dr. Baer co-established the Institute for Photographic Empowerment at USC’s Annenberg School of Communications, which links photographic storytelling projects around the world and makes that work available to NGOs and policymakers. He has worked in South Africa and Mozambique since 2006, teaching photography to mothers with HIV and to AIDS orphans so that they can tell the world their own stories. Dr. Baer also produced the documentary short, “Home Is Where You Find It,” directed by Alcides Soares, a 17-year-old Mozambican AIDS orphan.